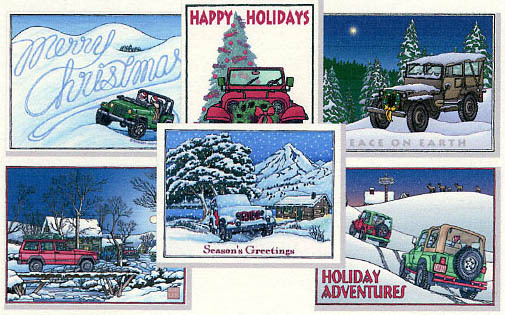 Everyone at XtremeTerrain would like to wish you and yours a very Merry Christmas and the best of the holiday season. 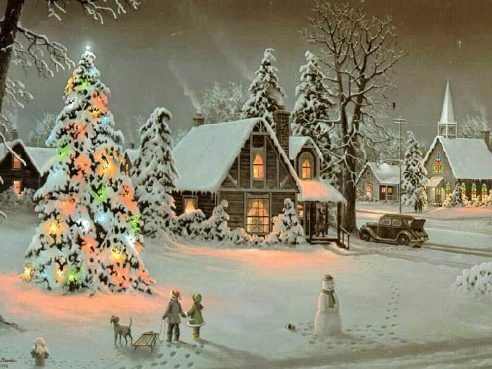 In closing, we would also like to share this little Christmas poem with you. A ladder bar is a type of suspension unit that is installed on 4X4’s to prevent wheel hop on vehicles that have a coil spring. When installed the ladder bar is attached to the rear of the vehicle at the spring perch and is then attached to the chassis in front of the rear tires. When the driver steps on the gas and the vehicle the accelerator is pushed and the tires begin to gain traction. If you have a ladder installed it will prevent the rear tires from hopping up off the pavement. Wheel hopping has been shown to cause damage to the rear end, axles, body and chassis if a ladder bar is not installed. When installed in an off-road vehicle, a ladder bar is used to provide better traction. By preventing the rear end of the vehicle and the front axle from rotating the 4X4 becomes more stable in situations where poor traction is experienced. 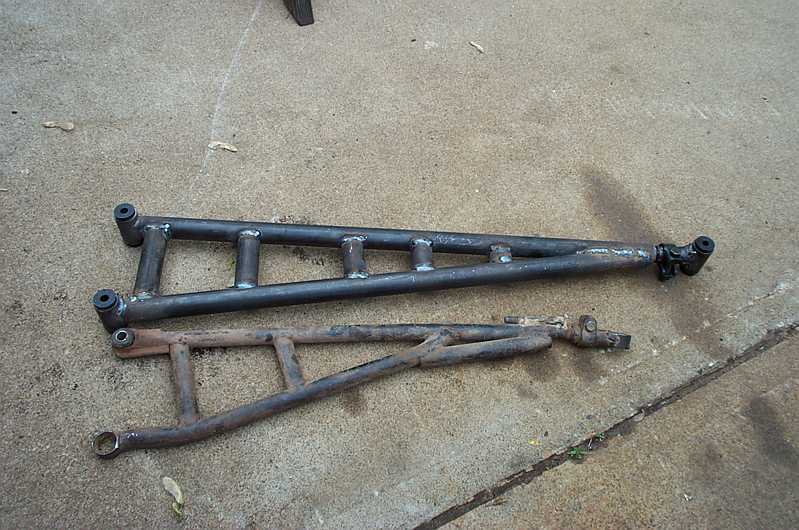 The installation of a ladder bar also upgrades the braking system of the vehicle by limiting the amount of slop that a wrapped up axle produces. The length and placement of the ladder bar controls the vehicles center point. The center point is an imaginary line which runs from the rear axle to the center of the chassis where the top and bottom control arms intersect. By moving the center point closer to the actual center of the vehicle, traction is improved because more downward pressure is placed on the tires. If the ladder bar is placed in a shortened area, the moving of the center will reduce the amount of traction on the vehicle. Placement of the ladder bar is crucial when used in an off-road vehicle, proper placement insures that the suspension will provide better traction and reduce the amount of slipping. The ladder bar got its name from the design that was chosen. It is constructed of two long bars with several small bars placed in between. The end result is a design that resembles a ladder. A ladder bar tends to be wider at the rear and continues to get smaller as it goes up. A ladder bar is attached to the existing suspension system using helm joints and grade eight bolts. The decision to install a ladder bar is one that only the owner of the vehicle can make; it is up to you to decide if a ladder bar should be installed.